Sometimes it may seem a bit overwhelming – so many family tree branches – so many ancestors. 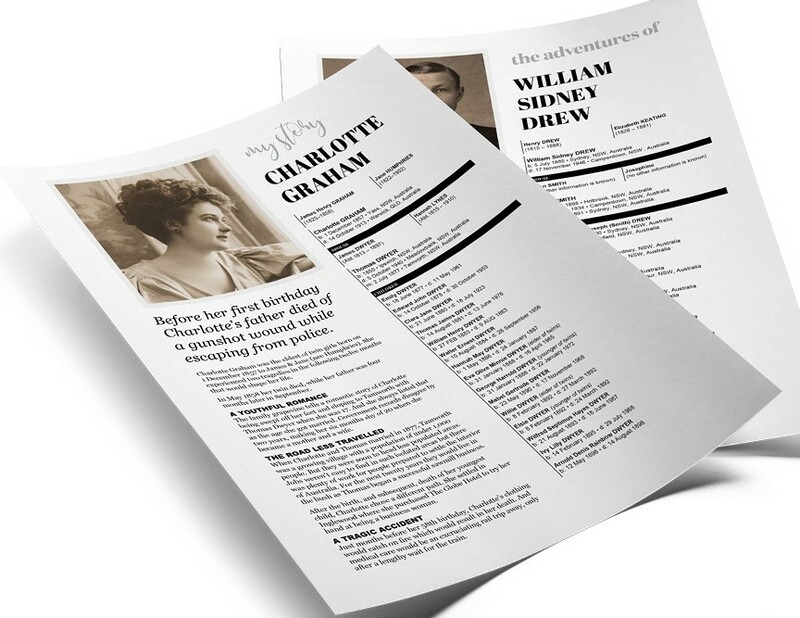 Once you have a basic start with yourself, then your parents and then grandparents, select one of them, say your grandmother and make a one to two page fact-filled, at-a-glance summary of your ancestor’s life. This can then be easily put together, made, printed on card stock and shared with family members. Send a hard copy or just email it to all relatives. Do such a brief overview of a relative every two months and after a year you will have a great start of a family profile. Select the best photo you have of the ancestor, include their full name and any nicknames and a maiden name. Place vital information like birth date, marriage dates, and death date. If they served in the military include as much as you have located about their service. Any special occupation they had or schooling needs to be done. Tell a bit about their spouse and children, but not a lot since those individuals will have their own fact-filled summary. Title each: My Life – (person’s name) or Adventures of (person’s name) or My Story –(person’s name). If there is anything unusual about an ancestor, be sure to include that. My ancestor in Miami in 1935, for example, got flying lessons from Amelia Earhart – how cool is that? 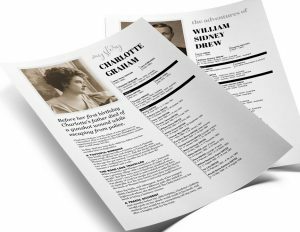 Photos: Fact-fill summary sheets (from Etsy) and Alice Walters–flying lessons from Amelia Earhart.